Assessment of the following characteristics determines amethyst's value. Garnet clarity often depends on garnet type. 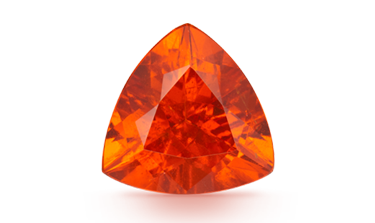 Red garnets often don't have eye-visible inclusions.